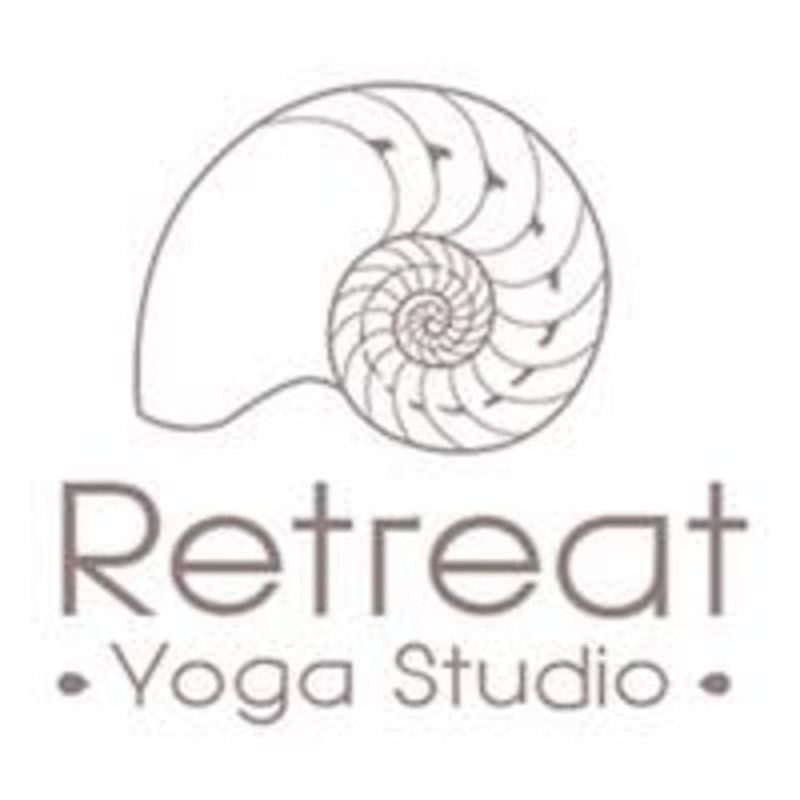 Retreat Yoga Studio is a space for everyone. Our aim is to bring the community together to exercise bodies and minds. Our doors are open for people of all ages, for beginners and seasoned yogis. We are an inclusive, relaxed and affordable wellness centre, located in the heart of New Cross, South East London. We will support and guide your yoga practice and help you increase your general health and well-being, thanks to our relaxing and comfortable facilities, equipped with high quality props and mats, and to our diverse classes led by some of the best yoga teachers in London. Come and check out our daily classes, donation based meditation sessions or just pop in for a complimentary herbal tea to relax and find a bit of peace in the middle of your day! I love Fontini’s Monday night class; it has the perfect balance of hard work and relaxation. Kat is an amazing teacher!!! Loved it! The combination of oils and the yin and yang was perfect! I feel truly reset and rejuvenated ???????? Great vibes and excellent varying degrees of beg/int/adv postures! Amazinng! Not quite as chilled as Anais’s usual session but different instructors have different styles so it was interesting to experience.